Hi Friends~! How is your week going? 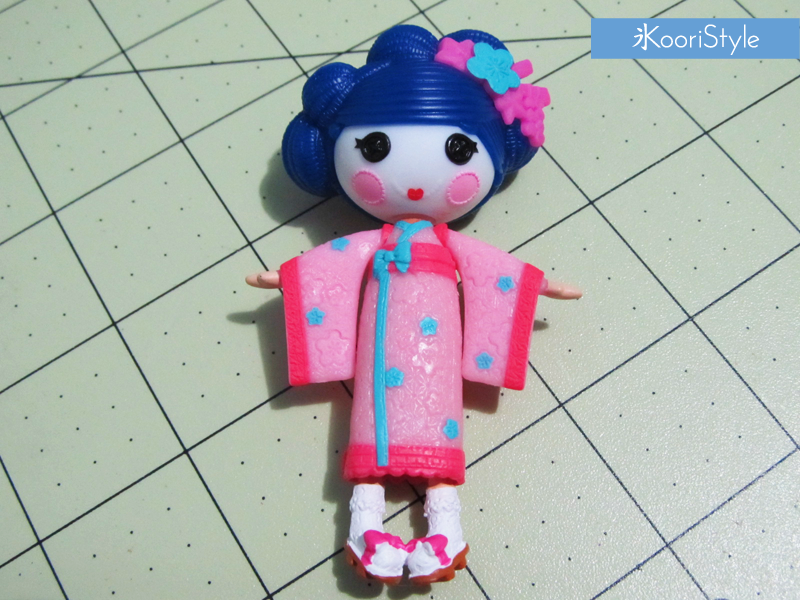 Mine's is going to be full of work, but I'm very excited to keep creating doll items for this month’s shop update ★. 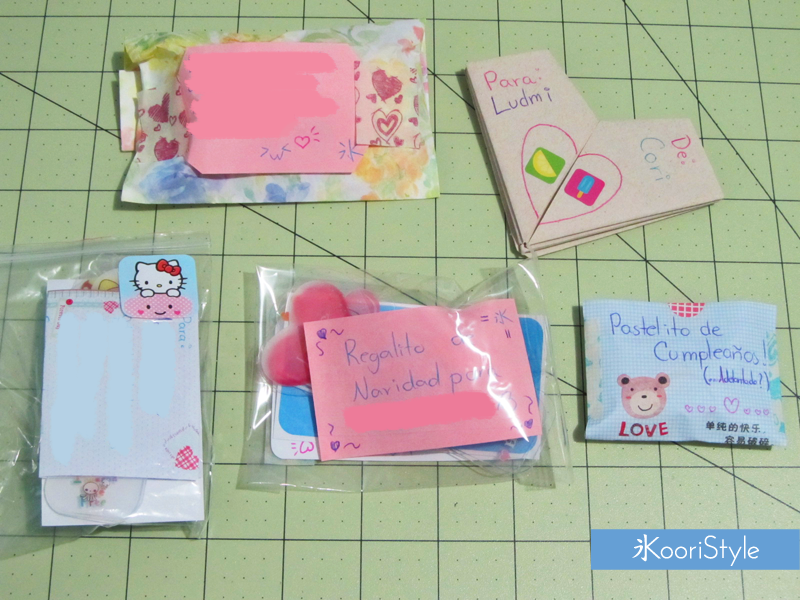 Today’s post is about a happy mail I sent to my friend from Argentina; January 16 was her birthday (one month before mine! :P) and I wanted to send her a small gift. 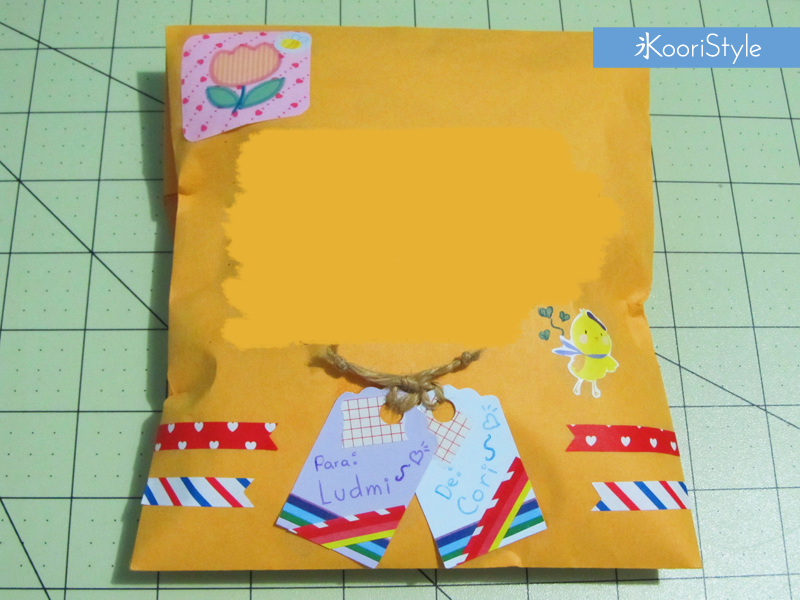 Lately I’ve been into snail mail and planner/journal decoration so I thought of sharing with you this mail packaging idea! The main present was a lalaloopsy mini doll (Yuki!). Since my friend knows how much I love dolls and I keep telling her about doll brands, types, etc. I thought of giving this to her as a significant gift ♥. I’m still experimenting with mail decoration but little by little I hope to improve it by sending more happy mail to friends! Do you like to decorate mail, planners, journals? Lately I’ve been too much into my planner decoration that next month I’m thinking of showing you the final result ;D Have a lovely week my friends~ I’ll see you soon ♥!